Awesome image thanks nice one! thank you very much for share? 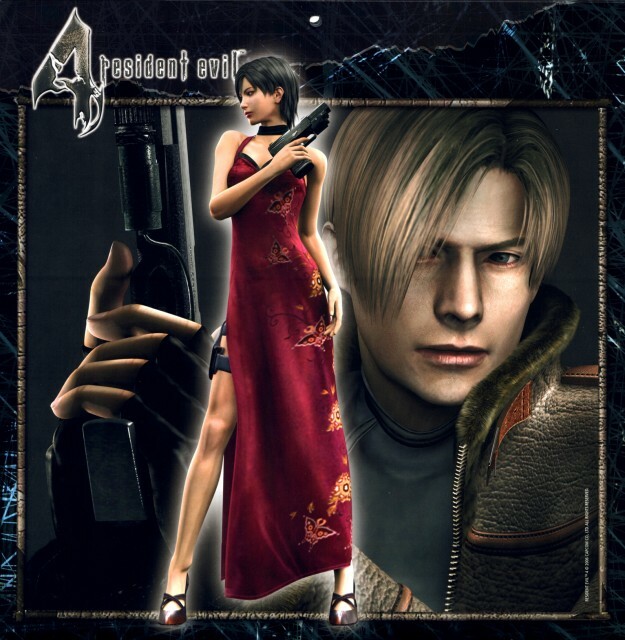 loved resident evil 4, great upload, thanks for sharing.